Do you offer warranty on furniture? Of course. We will discuss the different types of available warranties with you. Should I replace or repair my office furniture? It depends. Sometimes furniture may need to be repaired and other times it needs to be replaced. Our experts will provide you will the right guidance if you give us a call. How long does it take to remodel an office? It depends on the size of your office. Normally, it takes a few days for you to have your office remodeled and looking like new. 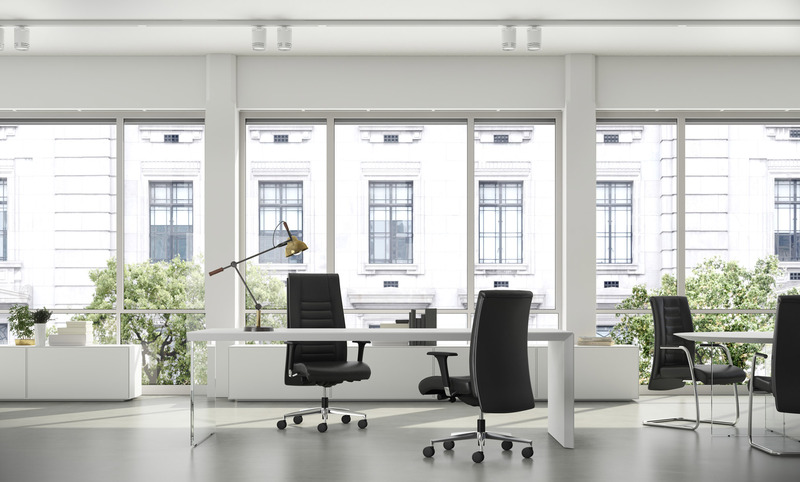 How much does it cost to install new furniture or reconfigure an office? 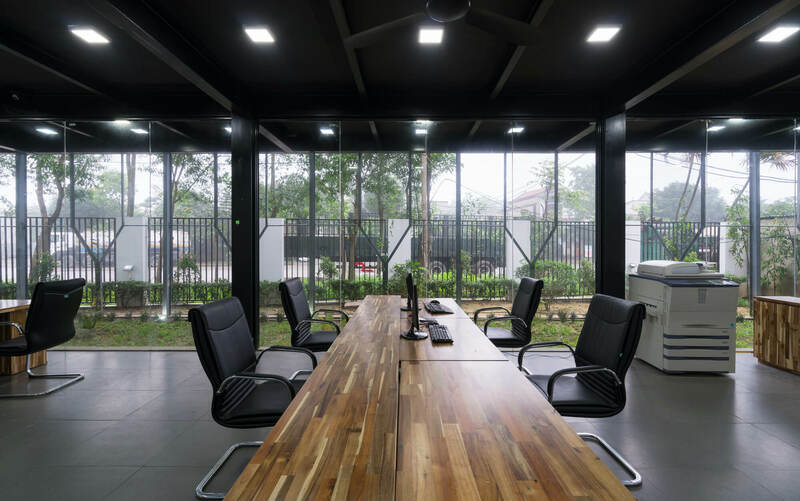 All offices and companies have different sorts of furniture and materials. We will be glad to provide you with a quote if you give us a call. How safe are Ofisusa’s furniture installation services? Our staff’s top priority is your safety. We assure you that our services are carried out with the maximum precautions and safety measures. I’m not sure what type of furniture I want for my office. What can I do? 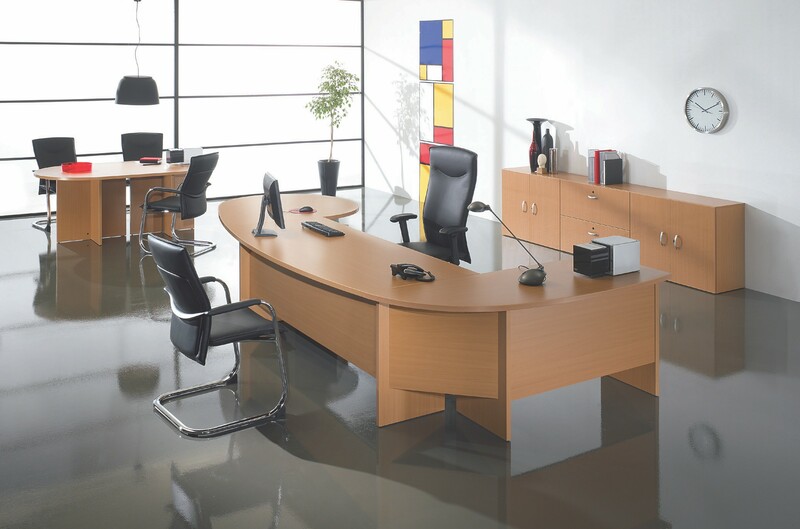 We can provide you with a furniture and material catalogue so that you can choose the most convenient furniture for your office.